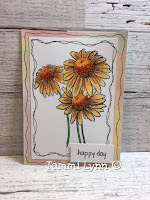 A Crafty Gals Life : Stinkin Inkers Challenge "Showers of Flowers"
Hi everyone. 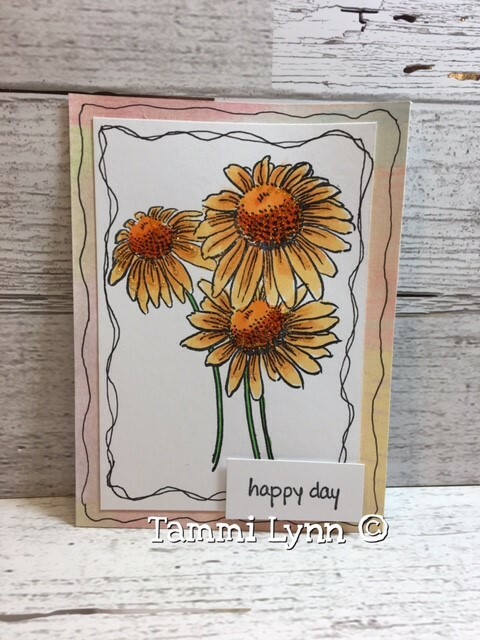 Tammi here sharing my DT project I created for the Stinking Inkers Challenge Blog. Hop on over and check it out.